High-quality glutamine in powder form. Supports the work of the digestive system, immune and helps protect muscles from catabolism! 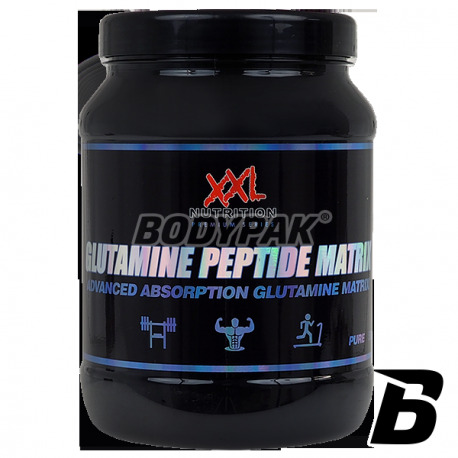 XXL Nutrition Glutamine Peptide Matrix is ​​a product of the composition, which includes three of the best forms of glutamine. This way you can be sure that each serving of Glutamine Peptiden Matrix will be used 100% and that the product will be more efficient than a standard L-glutamine. 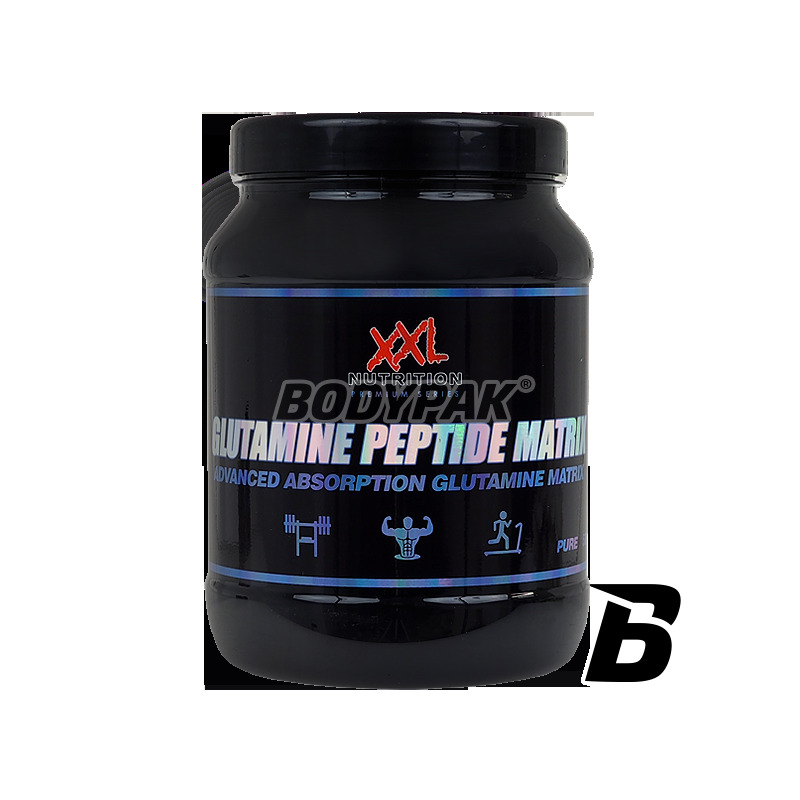 XXL Nutrition Glutamine Peptide Matrix is ​​a product of the composition, which includes three of the best forms of glutamine. This way you can be sure that each serving of Glutamine Peptide Matrix will be used 100% and that the product will be more efficient than a standard L-glutamine.